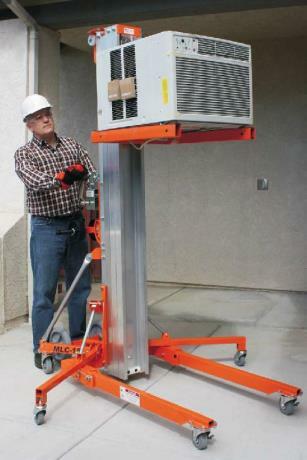 Cal-West Rentals, Inc. is a family-owned and operated, full service equipment rental company. We serve contractors, homeowners, and ranchers all over the North Bay Area. 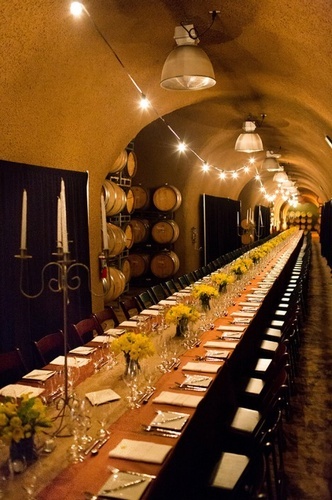 We also have a party division able to serve all the rental needs of the event industry. We pride ourselves on offering excellent customer service and quality rental equipment at competitive prices. 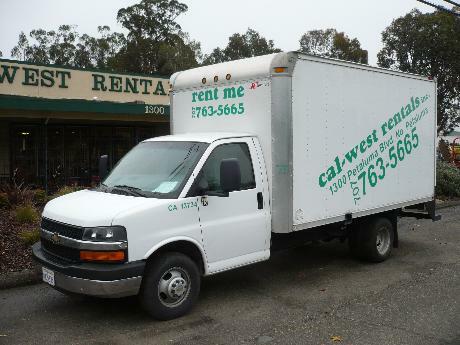 Cal-West Rentals is open 7 days a week and frequently delivers equipment all over Sonoma, Marin, and Napa County. Cal-West Rentals has been a family owned and operated business in Petaluma, CA since 1958. For the past 30 years, we have been owned and managed by the Doherty family, with second-generation siblings, Bridget and Tyler Doherty, currently managing the business. 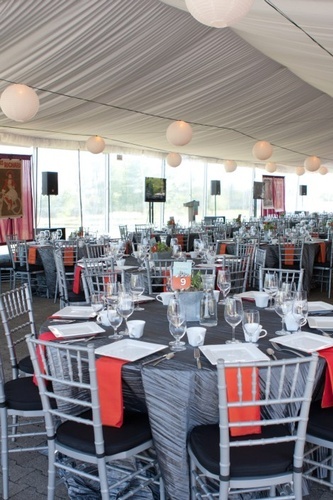 Our highly experienced and trained staff excels at superior customer service, great equipment knowledge, and the desire to make every project and event a huge success. Our management team has over 100 years of combined rental experience to help serve you.